Tate & Adele designer Amy Mccorkle has a passion for all things vintage, but it's the charming details in her collection--a leather pocket here, a playful button there--that sets her work apart from the rest. Beya Made's Laurel Thompson is passionate about creating environmentally conscious, ethically produced clothing for children. Her love for nature is evident in the choice of print and natural fibers, and her pieces are all adjustable, extending the life of each garment for several seasons beyond your typical baby clothes. "I will hold myself to a standard of grace, not perfection" is the phrase SOG founder Andrea Anderson has modeled her business after. Which is kind of ironic, because her rompers--made from vintage textiles--are just about the most perfect thing we ever did see! 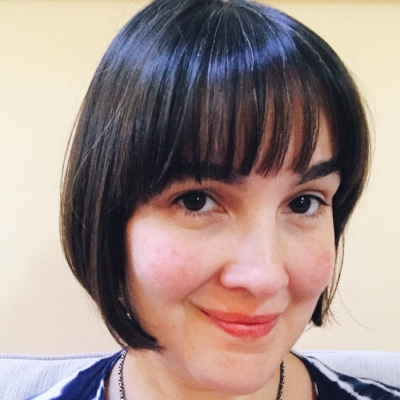 Forest & Bloom's Brandie Pahl is one smart lady. When she is not behind a sewing machine making beautiful, vintage-inspired pieces, she can be found with her nose in a good book. In fact, her work often originates from the fanciful imaginings she conjures while reading her favorite stories. Her work shows a quiet intelligence and refined sensibility that make her pieces a joy to behold. If the Rabbit & Fern's playful print selection doesn't make you smile, well...you might be missing a funny bone! Har, har...designer Rachel Graves is based in Ojai, and the laid-back, playful California vibe is evident in her adorable sunsuit rompers. Fun fact--she also owns a super hip custom frame shop with her husband called summer camp. how fun is that?! 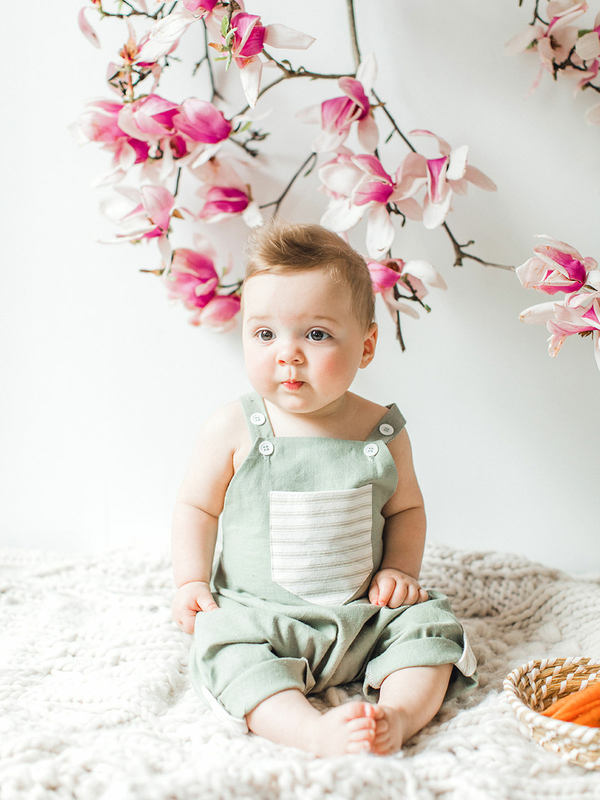 When Kayla atmore of HelloEllie became mama to a baby girl, she was discouraged by the lack of un-bedazzed, understated-but-cute clothing options on the market. She got straight to work making truly original and fun outfits for her daughter Ellie. Her business quickly grew and her shop is now full of adorable pieces for girls that are made to be lived in. Her combination of colorful, cute prints and functional designs is sure to bring a smile to your face! Designer Laurel Thompson of Beya Made had always wanted to do more with her career than make cute clothes. In 2016 her company began hiring and training newly arrived refugees, and now her collection is sewn exclusively by master craftsmen who are in the US seeking refuge from violence abroad.! Taj & Me's linen harem pants rompers make the perfect traveling companion--they're light, easy to pack, and ready for adventure! Designer Amanda Sheline is a boy-mom and cali-girl with a passion for quilting and natural fibers! 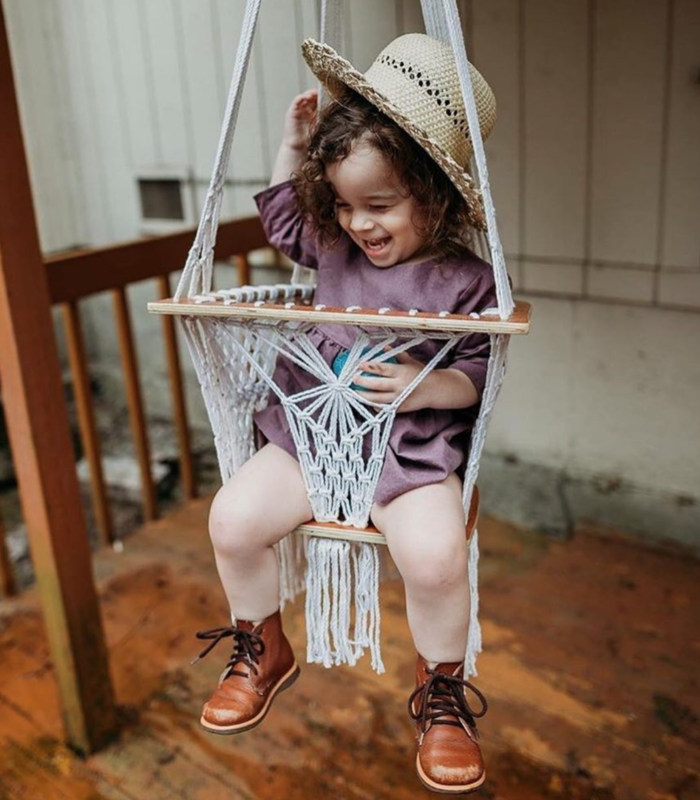 Alyssa Zynda of Little Moon Clothing first began making her magical boho-chic rompers for her daughter Luna, and ever since her highly original designs have been coveted by the hippest mamas near and far. Her designs are like nothing else, lovingly crafted from Indian kantha textiles and intended to be passed down through the generations. Jessy Wilhite has worked in the fashion industry doing everything from couture bridal to window design, but after her two little ones were born she struck out on her own to produce the most adorable, unique one of a kind baby and toddler collection. Her limited edition pieces are made from vintage textiles and trims.